The stats are troubling. According to a Pew Research Center analysis a few years ago, wealth of white households was 13 times greater than the wealth of black households. Many factors may be to blame for the wealth gap, notably income inequality, but retirement savings is equally important. 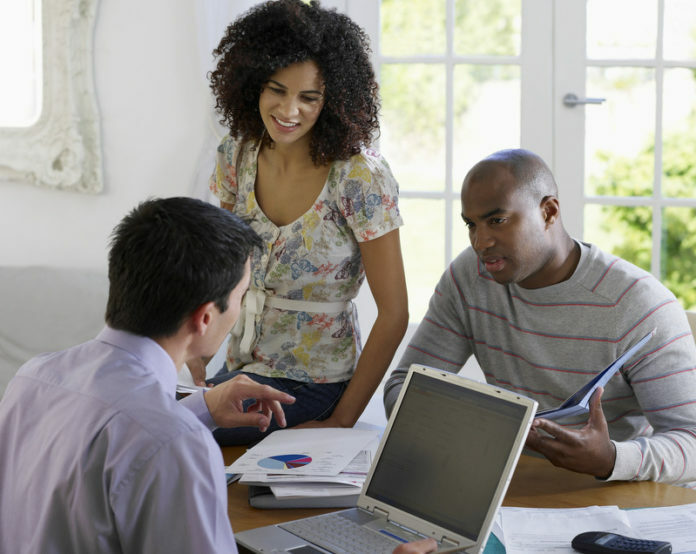 According to the Federal Reserve’s Survey of Consumer Finances, only slightly more than one-third of minority families have retirement accounts. The median value of minority families’ retirement accounts is $23,000. There is no shortage of competing financial priorities for most families. And it’s often difficult to set money aside when families may be struggling to make ends meet. Saving, even very small amounts, is the first step towards building wealth. 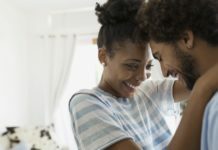 T. Rowe Price recommends these six steps for families to build wealth and plan for future goals. Live off of 70% of income. In order to save enough for the future, families should aim to live off of 70% of their salaries. This would include car payments, mortgage or rent, credit card payments, and any other day-to-day expenses. The remaining 30% can be saved to cover tomorrow’s expenditures. Create an emergency fund. T. Rowe Price recommends that everyone have an emergency reserve large enough to cover three to six months’ living expenses. If you’re starting from scratch, aim to fully fund an emergency account within two years. An emergency reserve can help keep your finances intact if you lose your job or need to cover a large expense, like a home repair or medical bill. Get retirement on track. Time can be your friend, or your enemy, when it comes to saving for retirement. The younger you start and the sooner you get on track, the more flexibility you’ll have later. There may be other ways to fund competing financial goals, such as a college education. But outside of Social Security and a pension, the only way to fund retirement is through personal savings in a tax-advantaged retirement account. T. Rowe Price recommends saving 15% of your salary, which includes any match from your employer, for retirement. If that isn’t feasible, aim to save at least enough to receive any company match from your employer or 6% if your employer doesn’t offer a match. Then increase your contributions 2% each year until you reach 15%. If your employer doesn’t offer a retirement plan, open an IRA account on your own. Check-in regularly to make sure your retirement savings are on track. 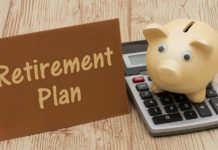 Not sure how much you will need to retire? Visit T. Rowe Price’s Retirement Income Calculator . Choose a Roth account when you can. Different retirement accounts offer different tax benefits. The contributions made to Roth IRAs and Roth 401(k) accounts aren’t tax deductible, but withdrawals from them are tax-free after age 59½ if you have held the account for at least five years. Generally, the reverse is true for Traditional IRAs and 401(k)s. Investors get a tax break for the deductible or pre-tax contributions, but, in retirement, most withdrawals are considered taxable income. T. Rowe Price’s research shows that, for most investors, the benefits of tomorrow’s tax-free retirement withdrawals with a Roth IRA outweigh the benefits of today’s tax deduction with a Traditional IRA. Even though investors can’t deduct their Roth IRA contributions, decades of compounding tax-free money can generate more spendable income in retirement. Roth IRAs also provide flexibility. While it’s always a good idea to leave your IRA untouched until retirement, any contributions made to a Roth IRA can be withdrawn anytime without tax or penalty. Save what you can for kids’ college. Because saving for college in advance can cut out-of-pocket costs significantly, it’s smart to save for college in a 529 plan. Every family has unique goals and budgets. Even small amounts, such as $25 a month, can add up and help fund an education. Parents can get the whole family involved by putting portions of monetary gifts toward college savings. When friends and family ask for gift ideas, suggest that they give to your child’s college savings plan. When it comes time to decide where to go to college, remember that different schools come with different price tags, and cost should be an important consideration when selecting a school. “The best school at any cost” mindset can be dangerous, since student loans repayments eat into money needed for recent graduates’ living expenses and hamper their ability live off of 70% of their salary. Use a 529 account for college savings. You may think that it doesn’t matter if you save for college in a savings account or 529 plan. T. Rowe Price’s 2017 Parents, Kids & Money survey found that more parents are using a regular savings account to save for college rather than a 529 plan. But 529 plans provide federal tax benefits and flexibility for college savings that aren’t available with any other kind of account. And contributions to either of the two Maryland 529 plans have state tax benefits for Maryland taxpayers. Each family’s financial situation is different, so some families may be able to do only a couple of these. But small steps today can go a long way towards accomplishing tomorrow’s financial goals and building wealth. Please note that a 529 plan’s disclosure document includes investment objectives, risks, fees, expenses, and other information that you should read and consider carefully before investing. Be sure to review any 529 savings college plan offered by your home state or your beneficiary’s home state, as that plan may offer state tax benefits that are only available for investments in the home state’s plan.